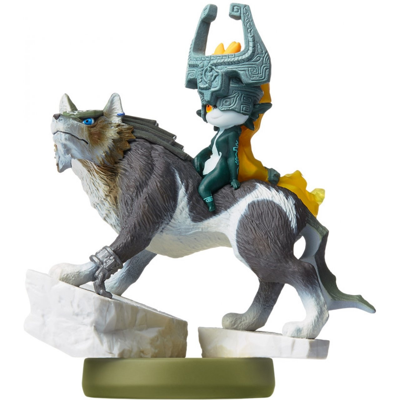 Twilight Princess HD is releasing on March 4 in the US and comes with the Wolf Link amiibo - as seen in the image above - that unlocks new functionality in the game. The Wolf Link amiibo unlocks the Cave of Shadows. Upon completion of the Cave of Shadows - the player will be able to save their remaining hearts to the Wolf Link amiibo in order to replenish them in future bouts with the dungeon. REDMOND, Wash.--(BUSINESS WIRE)-- The Nintendo games launching in the first part of the year are going to include some fun amiibo functionality. Games like The Legend of Zelda: Twilight Princess HD for the Wii U console and Mario & Sonic at the Rio 2016 Olympic Games™ for the Nintendo 3DS family of systems, both launching in March, use a wide variety of different compatible amiibo figures. Some new amiibo figures will also launch in March, including the legendary Wolf Link amiibo that is included in every physical version of The Legend of Zelda: Twilight Princess HD, as well as three new figures in the Animal Crossing amiibo series, featuring fan-favorite characters like Timmy & Tommy, Kapp’n and Rover. The previously announced Ryu, Roy and R.O.B. (Famicom Colors) amiibo figures will also launch in March. 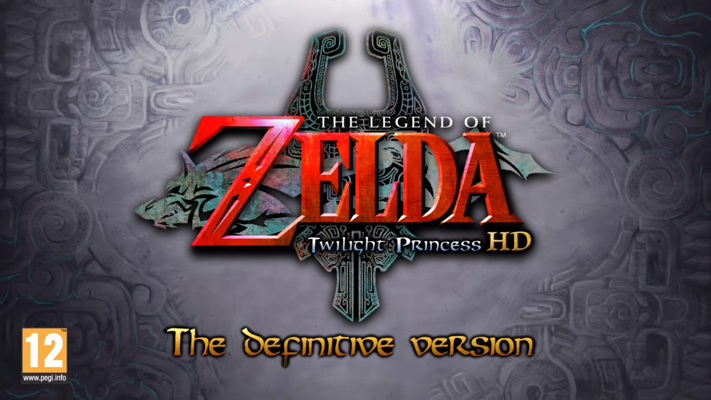 When the physical version of The Legend of Zelda: Twilight Princess HD launches on March 4 at a suggested retail price of $59.99, it will include a beautiful Wolf Link amiibo figure based on the same character from the classic game. Purchasing The Legend of Zelda: Twilight Princess HDand Wolf Link amiibo bundle will currently be the only way to get this amiibo figure. When tapped to the Wii U GamePad controller, this legendary lupine opens the Cave of Shadows, a challenging new bonus dungeon in the game. 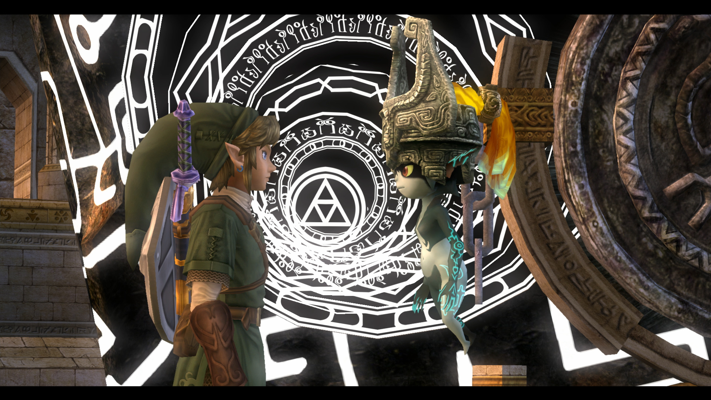 After completing the Cave of Shadows, players can save their remaining hearts to the Wolf Link amiibo, and then use those hearts inside the Cave of Shadows to replenish life energy. After conquering the cave, players can save a record of their remaining hearts to the Wolf Link amiibo and attempt to beat their score at any time. 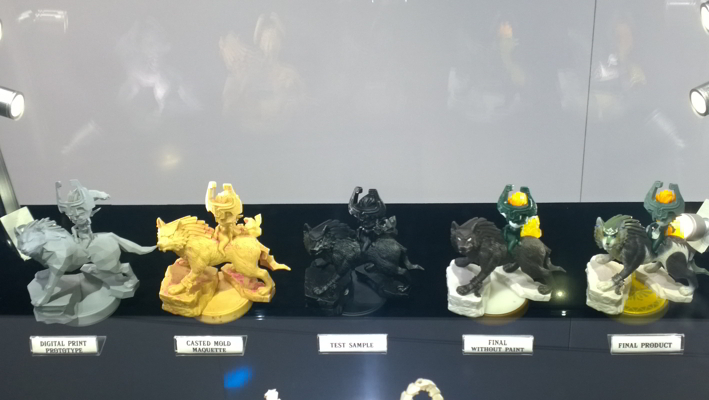 Some of the data stored on the Wolf Link amiibo figure can also be used with The Legend of Zelda game for Wii U, which launches this year. More details about this functionality will be revealed in the future. For more information about amiibo, visit //www.nintendo.com/amiibo. About Nintendo: The worldwide pioneer in the creation of interactive entertainment, Nintendo Co., Ltd., of Kyoto, Japan, manufactures and markets hardware and software for its Wii U™ and Wii™ home consoles, and Nintendo 3DS™ and Nintendo DS™ families of portable systems. Since 1983, when it launched the Nintendo Entertainment System™, Nintendo has sold more than 4.3 billion video games and more than 686 million hardware units globally, including the current-generation Wii U, Nintendo 3DS and Nintendo 3DS XL, as well as the Game Boy™, Game Boy Advance, Nintendo DS, Nintendo DSi™ and Nintendo DSi XL™, Super NES™, Nintendo 64™, Nintendo GameCube™ and Wii systems. It has also created industry icons that have become well-known, household names such as Mario™, Donkey Kong™, Metroid™, Zelda™ and Pokémon™. A wholly owned subsidiary, Nintendo of America Inc., based in Redmond, Wash., serves as headquarters for Nintendo’s operations in the Western Hemisphere. For more information about Nintendo, please visit the company’s website at //www.nintendo.com. SEGA® of America, Inc. is the American arm of Tokyo, Japan-based SEGA Games Co., Ltd., a worldwide leader in interactive entertainment both inside and outside the home. The company develops, publishes and distributes interactive entertainment software products for a variety of hardware platforms including PC, wireless devices, and those manufactured by Nintendo, Microsoft and Sony Computer Entertainment Inc. SEGA of America’s website is located at //www.sega.com/. ISM is the IOC’s exclusive worldwide licensee for Interactive Entertainment Software. In addition to these exclusive rights, ISM is one of the world’s leading providers of sports fantasy games working with a number of sport’s governing bodies. Visit the company's website at //www.ismltd.com/ and //www.olympicvideogames.com/. TM IOC/USOC 36USC220506. Copyright © 2016 International Olympic Committee ("IOC"). All rights reserved.